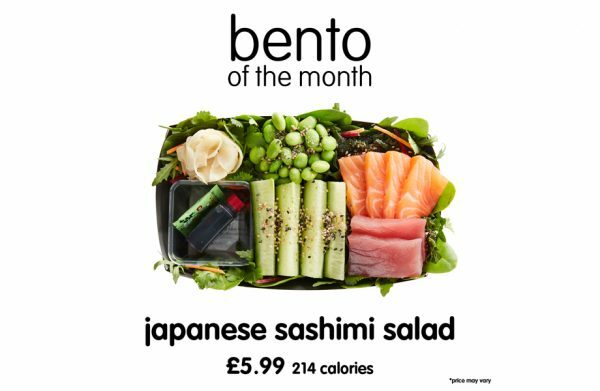 To celebrate their limited edition Japanese Sashimi Salad (April’s bento of the month), itsu, who have a branch in Broadmead, have partnered up with Japan Airlines to give away a trip for 2 to Japan! The prize includes a pair of Premium Economy return flights London to Tokyo and five nights’ accommodation at the Grand Nikko Tokyo Daiba – how incredible! The competition is open and free for anyone to enter online, however with every Japanese Sashimi Salad that is purchased in store, customers receive an additional entry by using the unique code on the box. Click HERE to enter or visit the store in Broadmead. The Japanese Sashimi Salad comprises omega 3 rich line caught yellowfin tuna & sashimi grade Atlantic salmon sashimi, mixed leaves, muki beans, wakame, cucumber, pickled ginger. 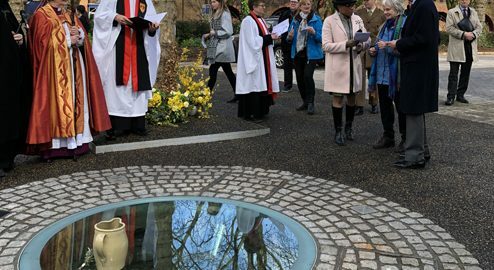 Priced at £5.99, it is available from 3-30 April 2019.